Just south of the Antul'Mita Plateau. Garden of the Loa, Mount Mugamba, and central southern Zuldazar. 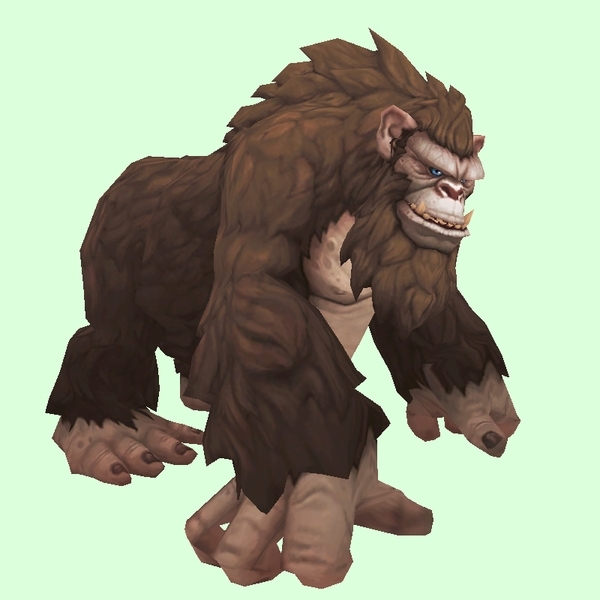 This young ape originally had a monkey model, before it became tameable in Patch 8.1.